Going through a zillion baby names to come up with "the one" is definitely one of the most laborious tasks a parent can carry out (other than the actual labor, of course ;)). You may find yourself pausing at every name you read, or getting loads of suggestions and ideas coming from friends and family. You know that the name you finalize will stick to your baby girl or boy for the rest of their life, and you don't want them to blame you for coming up with a name they are not happy with when they grow up (chances are, this will still happen!). So how do you make this very important decision? This is where we come in to help! Check out these 10 golden rules when naming your baby to make sure the name you finalize from a plethora of baby names is actually the perfect one for your baby. There's A Tale Behind Every Name! Already named your baby? Click here to share the story behind your baby's name, and make your baby's very own permanent webpage! Create a list of all the names that you and your spouse like and your friends & family suggest. Don't rule out any name yet. Some names grow on you - you may not like them first but after some time you may start falling for them. Understand that this list will grow and evolve before you end up with "the perfect one". Babynames should sound well. In other words, the name should have a nice or melodious ring to it. It should also ‘be in sync’ when taken fully with the surname. If you find any names in your baby names' list that don't sound well with the surname, remove them. First names which are longer, work well with last names which are shorter. Also, the ending of the first name and the beginning of the second name shouldn’t be vowels, otherwise they run over each other and run the risk of confusion and sounding indecipherable. 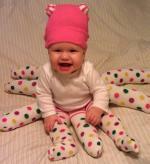 Some parents, purposefully or inadvertently, choose babynames which are reflective of pun or humour. Trust me, this may come back to haunt you when your newborn grows up and steps into the real world. So be wary of that! Some parents are keen on the meaning of the names (for religious or other reasons) and in that context it only makes sense to do a thorough research on the origin and detailed significance of such name. Many of us wouldn’t mind considering the names of our parents, relatives or acquaintances, which we have always cherished. 5 - Will you go for a unique name? There are certain new baby names which are not common and hence parents find the charm in their rareness. They do get attention, nevertheless, may also lead to disastrous pronunciations and spellings, which can be really annoying and frustrating (for parents, as well as the newborn, once s/he grows up). You may also consider using unique spelling for a common name that you like. There may be certain well established or practiced traditions, heritage or religious beliefs which may have an important influence on the name of your baby. This can be the first, middle or last name of your newborn if you fancy other name/s as well and want to have the best of both worlds. Baby names are commonly used as nicknames or monikers and thought must be given to ensure that they don’t sound embarrassing, funny or obscene when shortened, used as initials or even in email formats! If you are really keen on a name that is unisex, make sure you realize the baggage it comes with. Whether it is some distant relative, your child's school teacher or a future employer emailing your son/ daughter for a job interview - people will get confused with the gender. 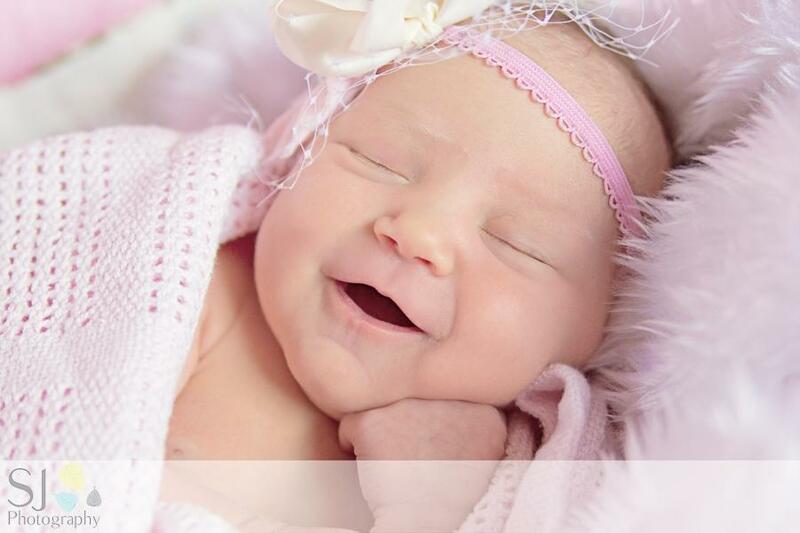 Ideally, baby names should be distinctive enough to be understood as a name for newborn baby girls or boys. Few of us would like to think that ethnic combinations sound funky and special, they may not be so and would in any event, only make sense if the newborn has parents from different origins. Furthermore, some parents may want to have a newborn baby boy name (or baby girl name) which rhymes with the older sibling of the newborn. In case of twins or triplets, many parents want to have some sort of rhyme or symmetry in the name as they would be calling their names together, quite often. Think about this and add or remove such names from the list, accordingly. Now that your baby name list has gone through all the 9 steps, you and your spouse must be very clear on the names you prefer and the ones you can let go. Start from the top, deleting the ones both of you aren't keen on and keeping only those that both of you are fond of. If any one of you VETO-es a name, delete it from the list. Having a baby and naming him/her is supposed to be a happy occasion so if you want to be stubborn on your choice, pick any other battle. Now is not the time! If you feel comfortable, you can circulate your top 5 or top 8 names in your close circle of family and friends. Otherwise, look at the list with a fresh mind (ideally the next day) and see how one name stands out from the crowd when all the extra names have been removed - it will feel right. That name will be your baby's. Congratulations - you just named your baby! Have You Named Your Baby? Great! Does the new baby name just pop up in your mind the moment you saw your little angel, or were you and your spouse planning to name your baby years before s/he actually arrived? Did you invent the name yourself or is the name result of googling hundreds of baby names? What is the story behind YOUR baby's name? NewbornHub.com lets you feature your baby's naming story on your baby's very own webpage. Yes, you read it right! Let the world know that your baby is here! How Did You Come Up With Your baby's Name? Is your baby a true reflection of his/ her name? What made you decide on That One Name out of a million baby names? Does your baby have the most unique story behind his/ her name? We would love to meet your baby! 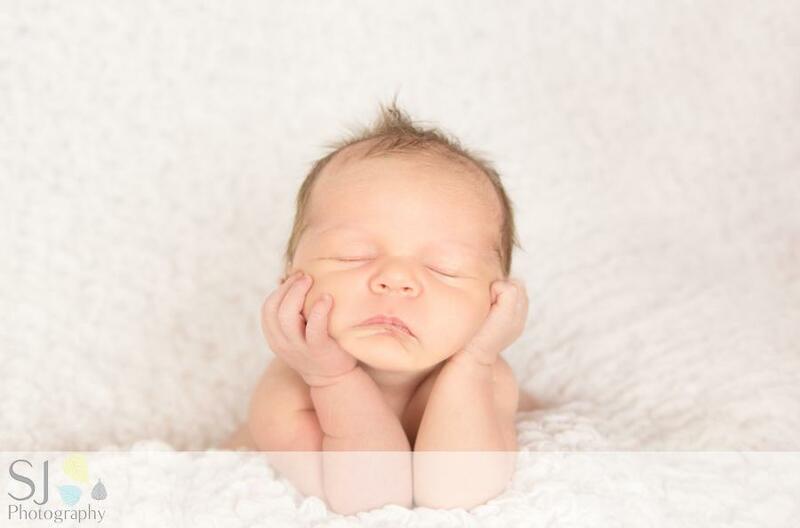 Do you have your (newborn) baby's photograph to add here? Great! Click the button and find the first one on your computer. Select it and click on the button to choose it. Then click on the link if you want to upload up to 3 more images. Wow! A page all about your little star! Do you need help in Birth Announcement Ideas? Looking for Creative Ideas for your Newborn's Nursery? Have you made your Newborn's Checklist? 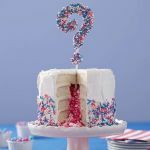 Whether it's pregnancy announcement, gender reveal or birth announcement news that you want to share with the world, here are some awesome ways to make it fun, creative and impressive!